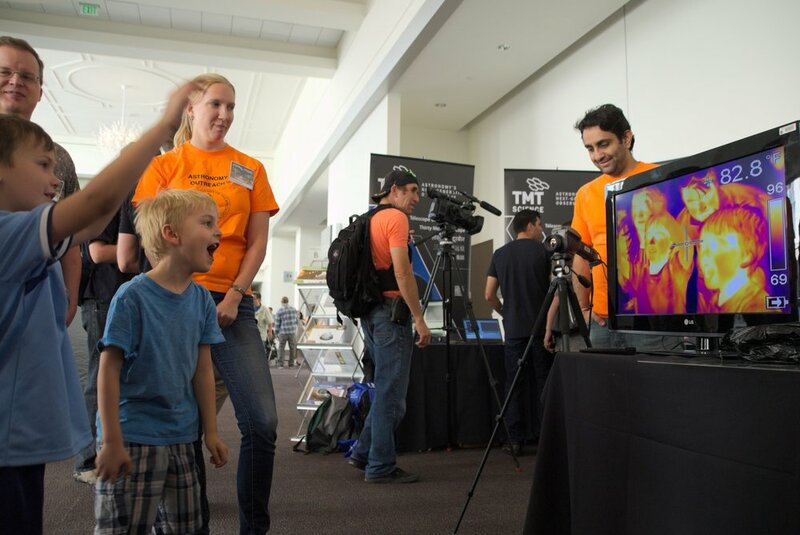 On Saturday July 14 from 2-8pm AstroFest kicks off the week with a festival of hands-on activities, robotics demos, creative art displays, planetarium shows, star gazing, and more at the Pasadena Convention Center. See below for who will be there (and check back as we add more presenters)! Star gazing from 8pm - 10pm at the Convention Center and The Paseo. So pass by for views of the moon and of our neighboring planets, such as Jupiter and Saturn. Telescope Raffle at 5pm! To participate show us your AstroFest-related post on Facebook, Twitter, or Instagram with #cityofastronomy AND #astroraffle18 by 4pm at the AstroFest info table. Every 5 likes+shares will get you a raffle ticket and you might win a NexStar 8SE computerized telescope. Other small prizes and special prizes for most likes+shares will also be awarded, so start now! And of course be present at 5pm. Kidspace Children's Museum will launch you into space with our mobile planetarium, the Discovery Dome(r)! Get up close to all the planets in our Solar System. Learn some fun and amazing facts about each planet and some of their moons! Discover the constellations in our night sky and hear constellation stories from different cultures. Watch a presentation about Mars or our own Moon. All without leaving Earth! 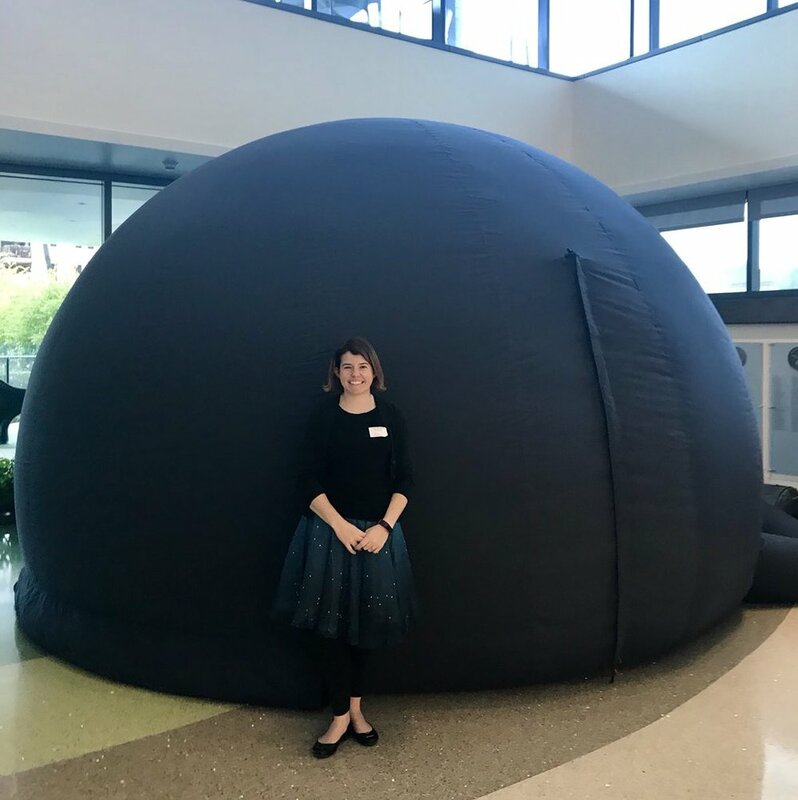 Astronomers from the Carnegie Observatories provide a tour of the night sky in our new inflatable planetarium, made possible by a generous grant from the Pasadena Community Foundation. You'll visit our telescopes in Chile, view the night sky around the world, and fly through the solar system. Visit our table outside the planetarium for more info about the Carnegie Observatories. Showtimes: 2:15; 3:15; 4:15; 5:15; 6:15; 7:15. Show duration ~30 minutes. Astronomers from the California Institute of Technology lead by Dr. Cameron Hummels will present several demonstrations for visitors including a dry-ice comet and how the optics in a telescope work. They will also operate telescopes to provide observations of the surface of the Sun as well as viewing the night sky after sunset. 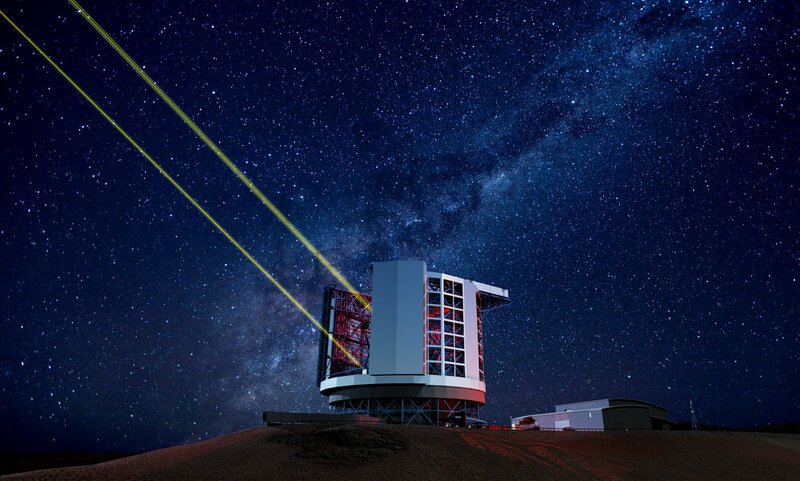 Come learn more about the Giant Magellan Telescope, one member of the next class of giant ground-based telescopes that promises to revolutionize our view and understanding of the universe. Experience the universe through a virtual reality tour and explore other worlds! IPAC astronomers will not only take you to the nearest exoplanet system, but also offer you a view through infrared eyes. Caltech scientists will show off a traveling circus of fun physics demonstrations. A great group of amateur astronomers will be there providing telescopes for stargazing starting at 8:30. Come see Jupiter and Saturn in person! They will be located between the Convention Center and Paseo. Pasadena City College has a range of programs in the natural sciences, from physics to geology and everything in between. The campus is also home to a Pasadena landmark -- the PCC Observatory, which was opened in 1931 with a ceremony featuring Albert Einstein. At AstroFest visitors can learn about PCC's programs for students of all ages and see a demonstration of NASA's Swarmathon robots, which are programmed and controlled by a team of PCC students. Stop by Pasadena Museum of History's DREAMING THE UNIVERSE booth to find out what all the buzz is about surrounding this enlightening and entertaining exhibit, as well as all the other fascinating programs and opportunities at PMH this summer. Test your knowledge in our Science Fiction Trivia Challenge to score discount tickets to the exhibition galleries! Dreaming the Univers e: The Intersection of Science, Fiction, & Southern California features a fantastic array of vintage costumes and movie props, fantasy art and illustrations, original manuscripts, robotic toys, and fan gear, to explore the interactions between the literary genre and advances in science, technology, and society from the 1930s to the 1980s. The Pasadena Public Library will have staff members at their resource table. Staff will showcase maker boxes that the community can check out from the library. 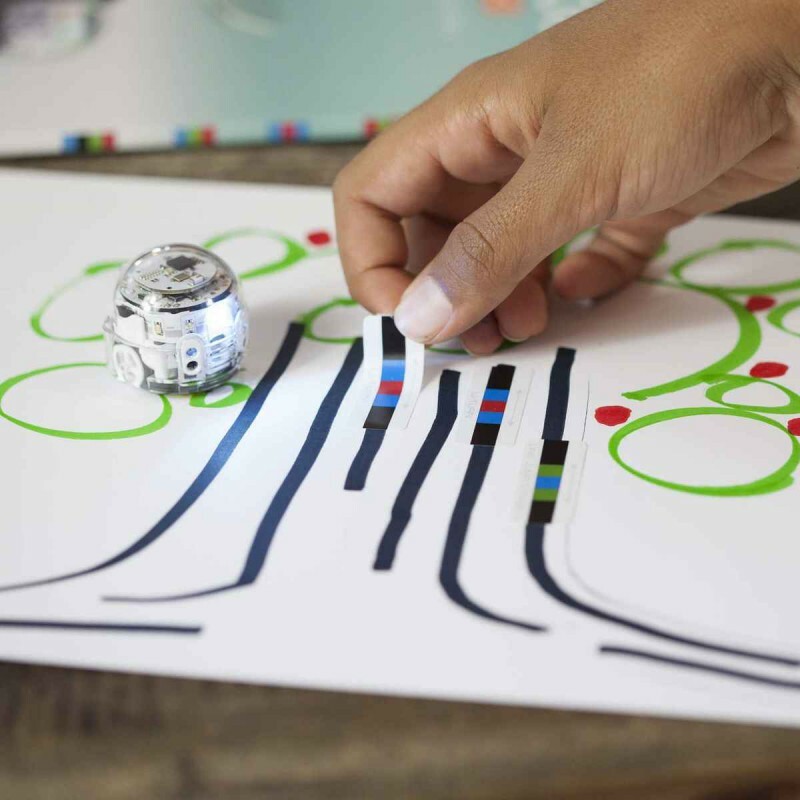 Community members will have the opportunity to use small robots (Ozobot) and othe STEAM related items. In addition to the items being showcased, staff will explain the STEAM programs and other events at the library. The Planetary Society will brief visitors on the LightSail 2 solar sailing mission set to launch in October 2018 on a SpaceX Falcon Heavy Rocket. LightSail 2 is a CubeSat the size of a breadbox. It will demonstrate the ability of photons, pure energy from the Sun, to provide propulsion by pushing on a shiny mylar sail. After learning all about solar sailing, take a moment to craft your own customized space button with our volunteers. NASA’s intrepid space explorer, Juno, is currently in orbit around Jupiter. See JunoCam artwork on display and find out how you can participate in the mission! San Marino Titanium Robotics - FRC Team 1160. Established in 2003, our team's mission has been to spread the message of FIRST and STEAM to our community in a way that a normal classroom environment cannot. Founded on a "student-run, mentor assisted" ideology, we've created a team that is more than just building robots. Come test drive one of our Award-Winning robots, JoyS[Ti]ck or [Ti]rone! TMT will be at AstroFest 2018. Come and visit our booth at the free Astronomy festival 2-8pm on Saturday July 14 at the Pasadena Convention Center. You will take a virtual tour of TMT Observatory with our VR walkthrough and experience the methods astronomers use to determine the nature of the Universe and all the objects within. Stop by for the latest news and sign up for our e-newsletter. Look for Warren and Angel! Mount Wilson Observatory will have info on their STEM program along with some historic photographic plates that were take on the 100" telescope; and an interactive spectroscopy mini-lesson. Celestial bodies tethered by orbital physics to our solar system's planets, commonly known as moons, comprise a consortium of enticing worlds. Find out how contemporary art and today's astronomy intersect in the exhibition MOONS, opening at ArtCenter College of Design's Williamson Gallery on July 19. See a preview of works in the exhibit, view catalogs from the Williamson Gallery's noted series of science-art exhibitions, get information about ArtCenter, and grab an invitation to attend the MOONS opening reception! 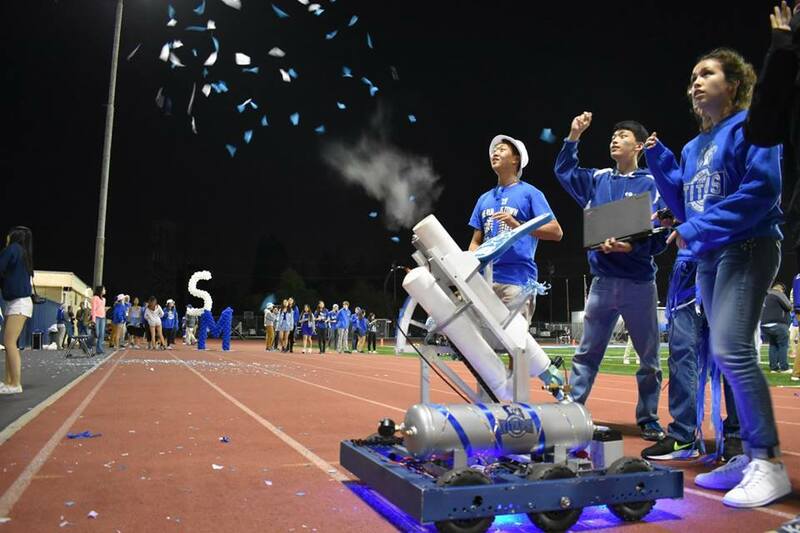 Members of Westridge School’s Rocketry Team will be at AstroFest to show their rockets and discuss the annual high school rocketry competition, the Team America Rocketry Challenge (TARC). TARC engages students in aerospace engineering, challenging them to build and fly rockets. This year the competition requires students to build a rocket that can carry one egg safely while reaching an altitude of 775 feet in 41 to 43 seconds. Team members incorporate 3D printing into their rocket designs along with precisely cut wooden rocket parts. Discover mysterious worlds beyond our solar system and stand on these planets with our 360 virtual reality. Take a tour through amazing stellar systems and see the technology and methods we use to find these distant planets! 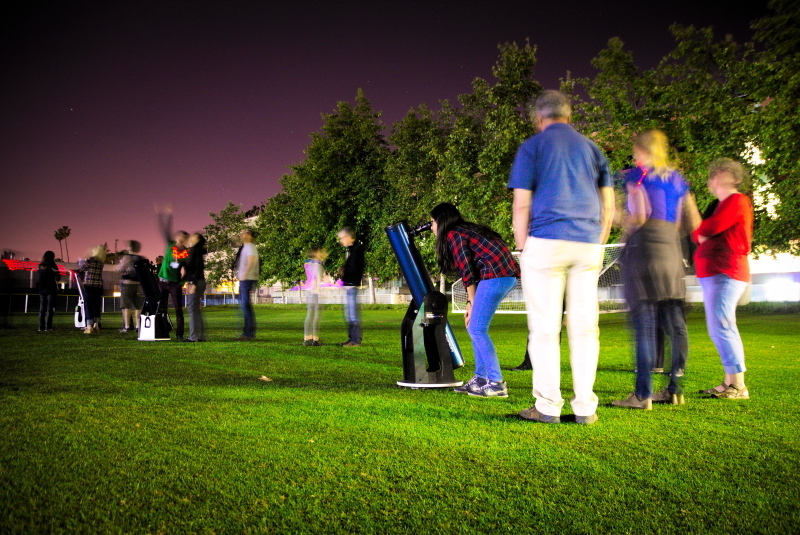 To observe the night sky with a telescope is the way we learn about the Universe. Astronomers usually travel to remote sites where there is not a lot of light. However, small telescopes already allow us to explore our solar system. 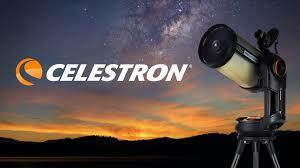 Celestron, one of the major telescope manufacturers will bring several of their telescopes for our public star gazing and also offer one in a raffle! So, would you like to become an astronomer? Thanks to StickerMule, we will be offering beautiful Pasadena AstroFest Stickers!